Multiple Awards Given to The Last Airbender! 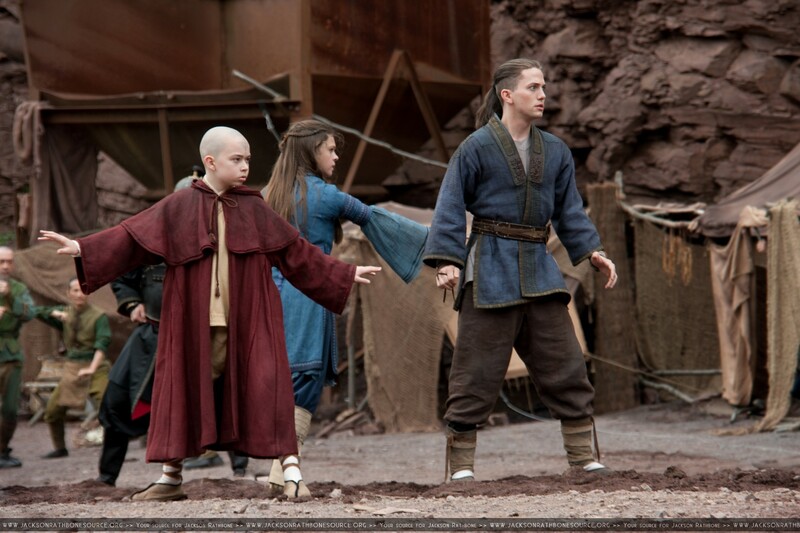 Nearly sweeping the cermony this year, The Last Airbender received multiple Razzies at this years award ceremony. In addition to Worst Director and Worst Picture, AIRBENDER also “won” Worst Screenplay, Worst Eye-Gouging Mis-Use of 3-D, and Worst Supporting Actor in Jackson Rathbone. 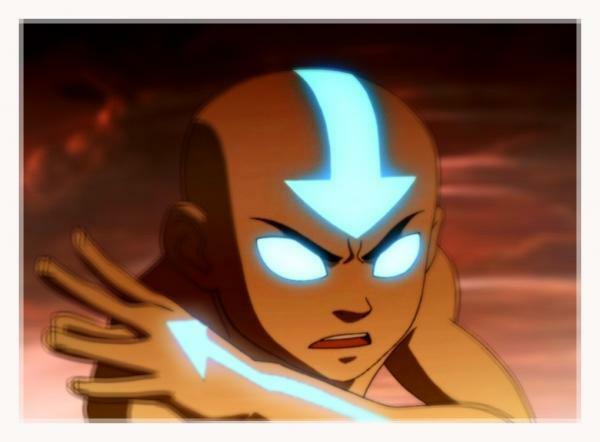 It turns out, there is a way to make The Last Airbender palatable; riffing. Thats right, the guys at Rifftrax.com (formerly MST3K), have released a rifftrax you can play along with The Last Airbender. You can forget how terrible the movie is, while you’re dying of laughter. The rifftrax for Last Airbender can be purchased here. Paramount released two high-definition versions of television spots #5 and #6 today for your viewing pleasure. Enjoy and keep checking for the results of the novel contest! Well I Was Talking…. To Momo! Our friends at LastAirbenderFans.com recently posted up new photos from the Airbender iPhone application. 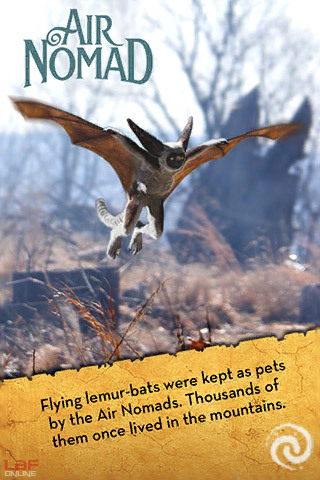 The one we found most interesting was the one that gives us a first look at Momo, the greatest lemur bat to ever live! 30 Ninjas Vs. Aasif Mandvi: Round 2! Hey there Avatar fans, you might remember not too long ago getting half of a riveting interview with everyone’s favorite Admiral, Aasif Mandvi. In this, the second and final installment, Mandvi discusses dealing with a “control freak” director, M. Nights animated Ipod sequences, and dealing with a new demographic. DAN: Do people stop you on the street a lot? AASIF: A fair amount. Yeah, I mean, we have our demographic, which is a lot of people in New York. DAN: The reason why I ask is because something like Airbender has the potential to be mammoth. I’m wondering if you’re prepared for, say, appearances at Comic Cons? DAN: You realize there may be an action figure of you? AASIF: There already is! They sent it to me! The second part of the interview is available in its entirety at 30Ninjas.com . 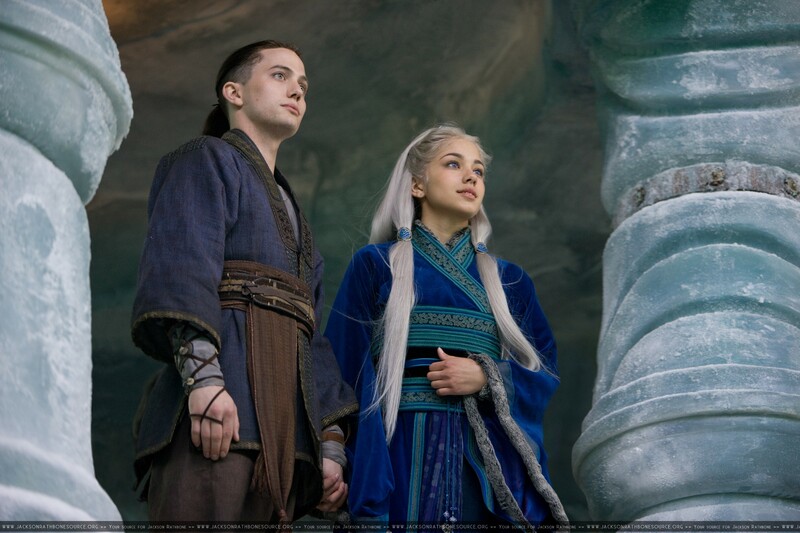 Jacksonrathbonesource.org has been posting some cool hi-res pictures of Jackson Rathbone as Sokka during the month of May. Today they had a couple of new additions which we at Last Airbender Film though everyone should see. Check out Jacksonrathbonesource.org for more great pictures featuring everyone’s favorite boomerang-wielding idea guy. One would think, that with TV Spots, Avatar Marathons, Prequels, and Mangas nothing could make the last few weeks better, but one would be wrong. This Japanese trailer surfaced today, and is by far the best one yet. Enjoy! Prince Zuko. The name alone conjures a flood of wildly varying thoughts and emotions from fans of Avatar: The Last Airbender: disgraced, enemy, friend, nephew, son, brother, betrayer, teacher….Zutara. What most fans can agree on is that the scarred prince is one of the deepest and most compelling characters to be found in the acclaimed Nickelodeon television series, and that fact has not been lost on the creative minds behind the forthcoming live action adaptation. Speculation has run wild since Del Rey Manga, a division of publisher Random House, announced a Last Airbender tie-in manga at Comic Con 2009. 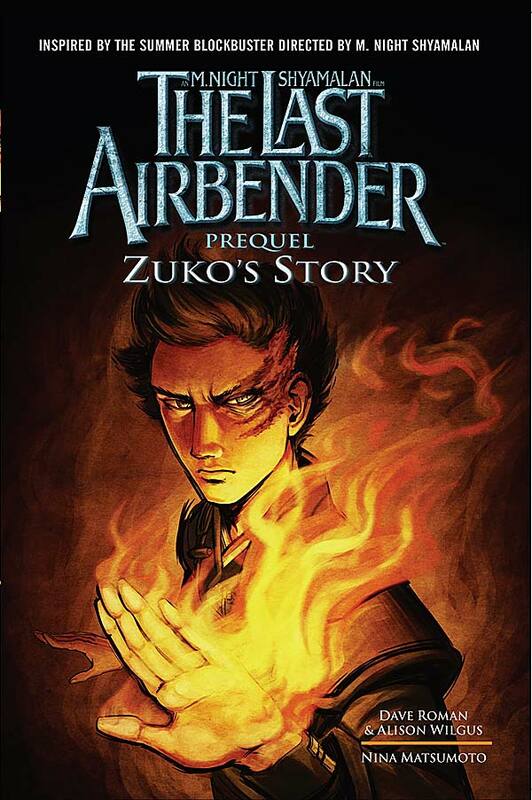 That tie-in was eventually revealed to be a prequel featuring everyone’s favorite “hot man.” Officially released May 18, we’ve now had our chance to sit down and absorb every panel of Zuko’s Story. Does it reveal any titillating new insight into Aang’s complex enemy? Read on, but beware spoilers!